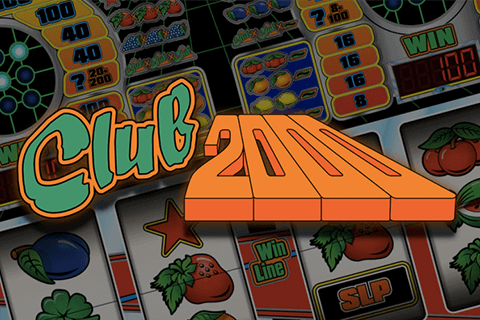 There are very few people who know their slots who were not surprised by the late 2017 release of Club 2000 slot. Novomatic threw a curveball with this three reel, one pay line game. It really is just a little bit different. 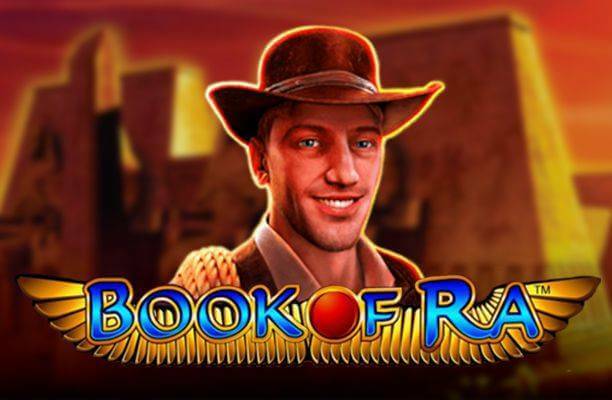 It’s definitely not your usual slot game, with users given the possibility to change the image of the game and there is also the offering of two separate modes. This is a slot that quite simply doesn’t fit into the norm. 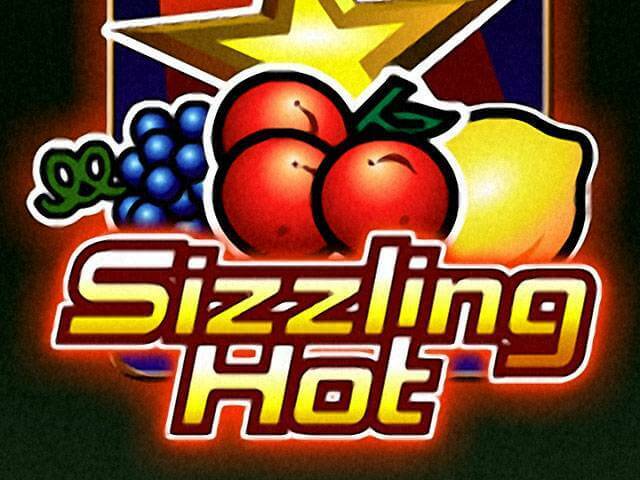 If you are familiar with Novomatic’s slots, you may think that you can’t be surprised. If that is the case, prepare to be proven wrong. It is actually much closer to the ‘one-armed bandits’ of traditional land-based casinos, rather than any of the popular video ones. 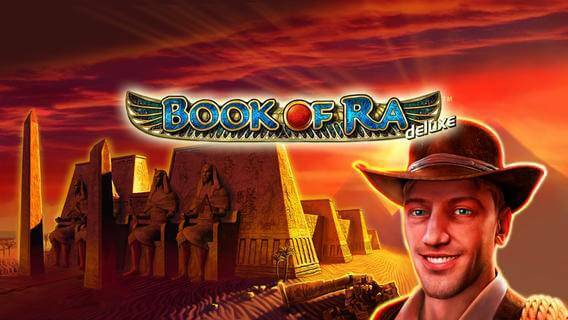 Don’t be put off though, because there is plenty in this game for lovers of online slots. They say you can’t teach an old dog new tricks, but maybe you can teach a slot innovator a new way of developing their games. There aren’t too many slots where you can change the look of the games – there are two modes in those one though, both “basic” and “club”. That just means that you can play either in the club or with a basic background. It also gives players the opportunity to play two fun games at the one time, which is quite a unique feature. You can expect the following as symbols; red berries, lemons, oranges, blue fruit, blueberries, cloverleaf, strawberry, watermelon, star, golden bell and ‘SLP’ logo. Its RTP is quite good too, being in the mid 90 percentage. There is also a brilliantly x200 max multiplier available too. The Club 2000 slot probably does lose some of its statuses because of how complex it can seem too. That being said, it’s is a lot of fun once you do get the knack of it. We’d recommend giving one of the available free demos a go before you put your own cash in for the gamble. 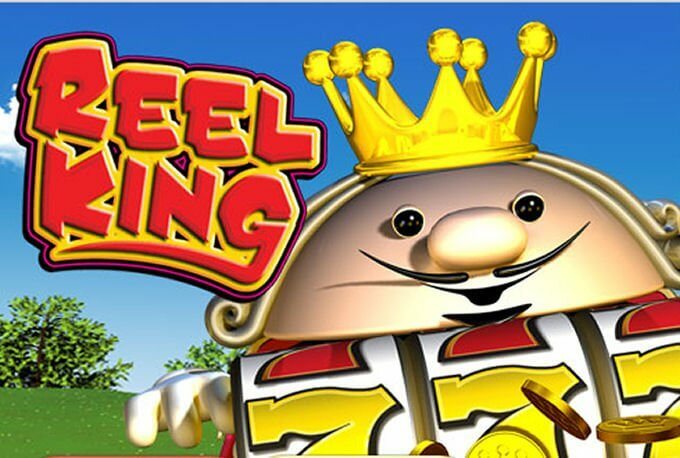 Two 3-reel slot games at the same time isn’t something that many slots can offer, so if you are a top multi-tasker, then this one might be for you. However, if you prefer your slots to be simplistic, then this one should probably be overlooked. Either way, it’s good to see Novomatic trying something new and innovation should always be rewarded. In terms of looks, this Club 2000 slot isn’t the slickest of offerings currently on the market. It’s not bad, it’s just not great. Overall, it is a game that isn’t perfect, but nonetheless, there is a lot of fun to be had. 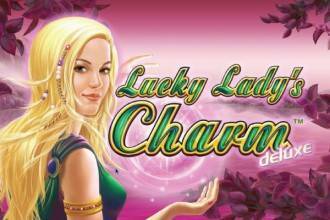 As long as Novomatic keep on improving and trying new things, we can see them perfecting this style of slot in the near future.